Perhaps you are in the market for buying a drill for your home projects; you should make sure that you are doing your homework first. If you are interested in the differences between the cordless drill and the impact drill, you are wise to be doing your homework first. 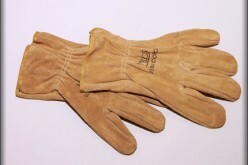 Because there are so many great tools and equipment available for sale. You can easily become overwhelmed by the decision of which one to buy. 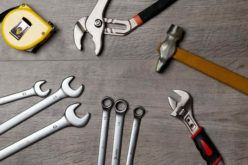 If you are not familiar with what is available to the home project consumer, or what needs each tool can assist with, you may make the wrong purchase. One of the more commonly held confusions is with the drill and driver. With that being said, if you are trying to understand the difference between a cordless drill and an impact driver, here is some information that can assist you with making a decision to buy the right tool for your purposes. First, the cordless drill has been around for quite some time now and is quite common in most households, replacing the corded drill model. In fact, you and others may already have this your garage or tool shed. 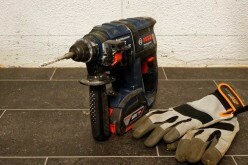 Whatever the case or situation, the cordless drill is a staple that can be used for a wide variety of different purposes and reasons – and by beginners and experts alike. This tool is ideal for jobs that require precision and great care in detail. Even though this drill provides the user with a lot of functionality, there are some drawbacks that will need to be considered too. Four of the more commonly known includes the following. 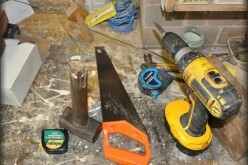 Large fasteners are not as easy to drill since this drill can stall during these projects. 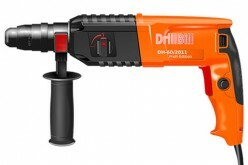 As previously referenced, the cordless drill is already a staple in many tool boxes all over the U.S. and abroad. Therefore, most people will recognize it when they see it. However, if you are not familiar with the impact driver, now might be the time that you learn what they look like and what they are for. 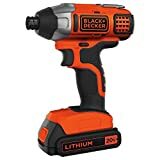 Even though some people may think that the functionality of the impact driver is the same or similar to the cordless drill, they would quickly find out that this tool is made and designed for so much more. In fact, this is a recommended must have that is packed with beneficial features. 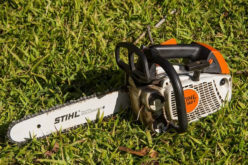 It is an awesome tool that has the capability to power through tough materials rapidly with twisting blows. For those of you who may have been considering investing in the impact drill and adding it to your toolbox, here are both the benefits and the drawbacks that can be considered as you make your decision. 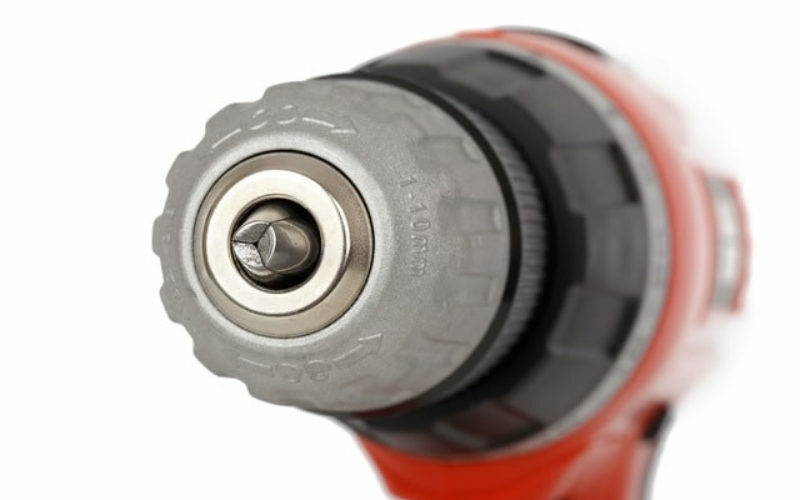 This tool gives the user the capability to power screws through very dense materials without a struggle. 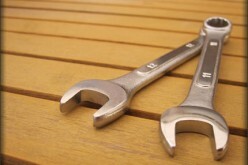 Since both tools have their benefits and drawbacks, it is important that you understand the distinctions between each. 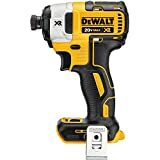 While the cordless drill has been around for a long time and is made for the more delicate jobs, the impact drill is great for projects that require a lot of power to perform. Therefore, once you decide what features that each tool offers, you can determine which one is best for you. 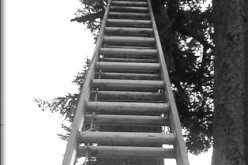 How to Select the Best Extension Commercial Ladders?